Today, Xbox is a universally recognised name, and one of the most popular gaming machines in the world, alongside the PlayStation and Nintendo Switch. In fact, Microsoft has just released the very latest iteration of their gaming platform, the Xbox One X, considered to be the most powerful console on the market right now. While we haven’t quite crossed over into the ninth generation of consoles just yet, the One X is still a potent force in the gaming scene, and was built to give more modern games a better platform, allowing gamers to enjoy advanced resolutions like 4K as well as better media consumption, something the Xbox One just wasn’t able to truly deliver. With constant new and advanced technology hitting the market, we sometimes forget about where it all came from; the originals that had pitiful specs next to the machines of today, but that still provided us with endless amounts of fun and entertainment. In the case of Xbox, their first console was simply named “Xbox” and it changed the face of gaming as we know it. So before booting up the new One X and enjoying all the latest games and online slots Canada, let’s take a look at how it all started. By the time Microsoft released their first console, we had already been through five previous generations of machines that had been around since the 1980s. It was 2001, and we were currently in the sixth generation, which was almost completely dominated by the Japanese. The last American console that was on the market was the Atari Jaguar, which ceased production in 1996. The PlayStation 2 was taking the world by storm, and although many other companies attempted to compete with Sony’s flagship device, the PS2 continued to reign supreme. Over at Microsoft, a number of developers and engineers got together and decided to try and build a console of their own. Something that would change the way gaming worked, and give Sony some real competition. They started by pulling a few Dell computers apart, and using various pieces of hardware, put together a rudimentary gaming machine. 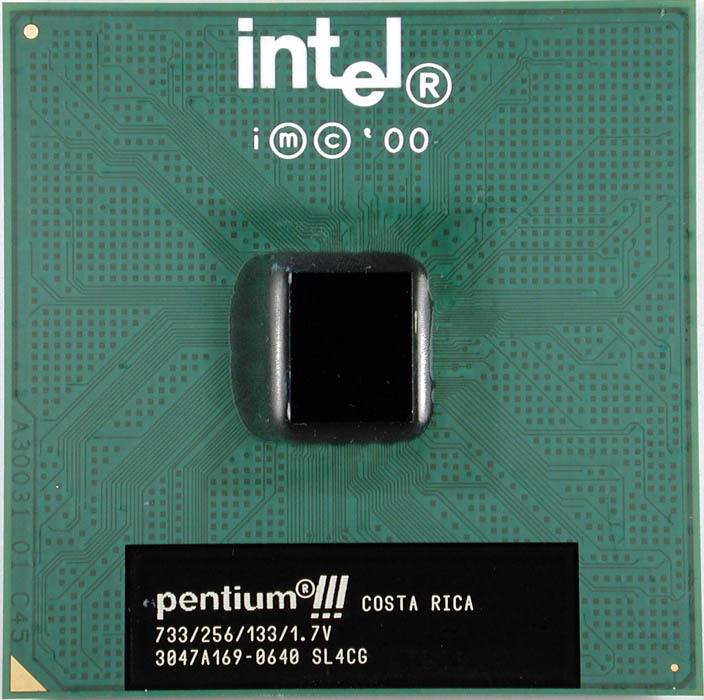 Running off a 733 MHz Intel Pentium III, 64 megabytes of RAM, and an nVidia NV2A, it was on par with gaming computers of the time. In fact, the size and weight of the Xbox was meant to emulate a computer, which also allowed the Xbox to accommodate a number of features that were simply non-existent in other consoles of that era. There were two main features that set the Xbox apart from other platforms of its generations. The first was the inclusion of a hard disk that ranged from 8 to 10 gigabytes of internal storage, allowing gamers to save their games without the use of an external memory card, although there were slots for memory cards available. Secondly, a fully integrated Ethernet port allowed the user to plug into the Microsoft network, giving them the chance to make downloads directly on to the console. These features may seem standard in today’s world, but they are what made the Xbox unique, and allowed to grow in popularity, becoming what we know it as today.